Local time, on the morning of March 24th, 2018. 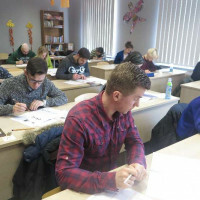 The Confucius Institute at the University of Latvia hosted the first HSK and HSKK examinations in 2018. This is the seventh time that the Confucius Institute has held HSK Exam since the establishment of the HSK test center. There are five levels from Level 1 to Level 5 in the HSK, and the primary level of the HSKK. 45 Chinese fans from all over the country took part in the examination, and the number reached a record high. Among them, five candidates who participated in HSK Level 3 also took part in the HSKK Elementary Examination. It’s reported that candidates for this exam came from different cities in Latvia. They all arrived early in the morning by train or bus. 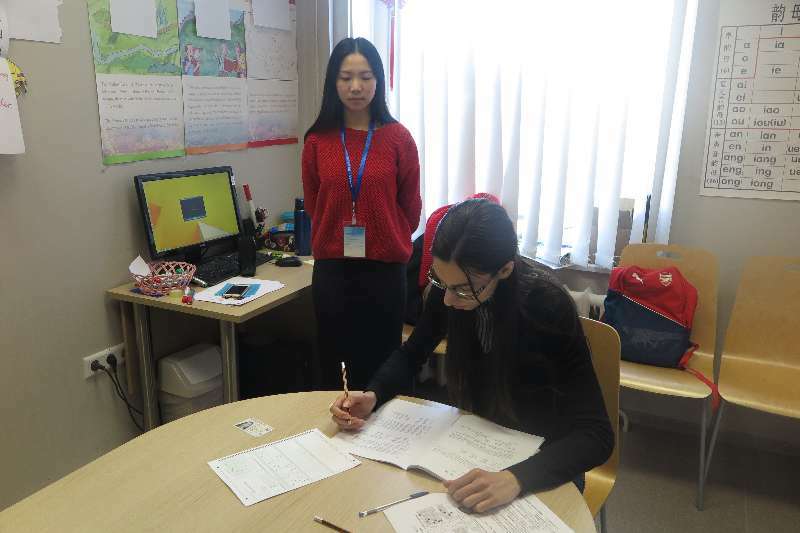 To ensure the smooth progress of the exam, Chinese teachers at the Confucius Institute in Latvia strive to achieve accuracy in all aspects from the pre-test publicity, the organization of registration, the pre-examination training, the examination room layout to the examination room equipment inspection. In the future, the Confucius Institute at the University of Latvia will continue to expand the examination publicity to let more Latvian Chinese fans participate in this exam. Heron, bless every candidate with good result.